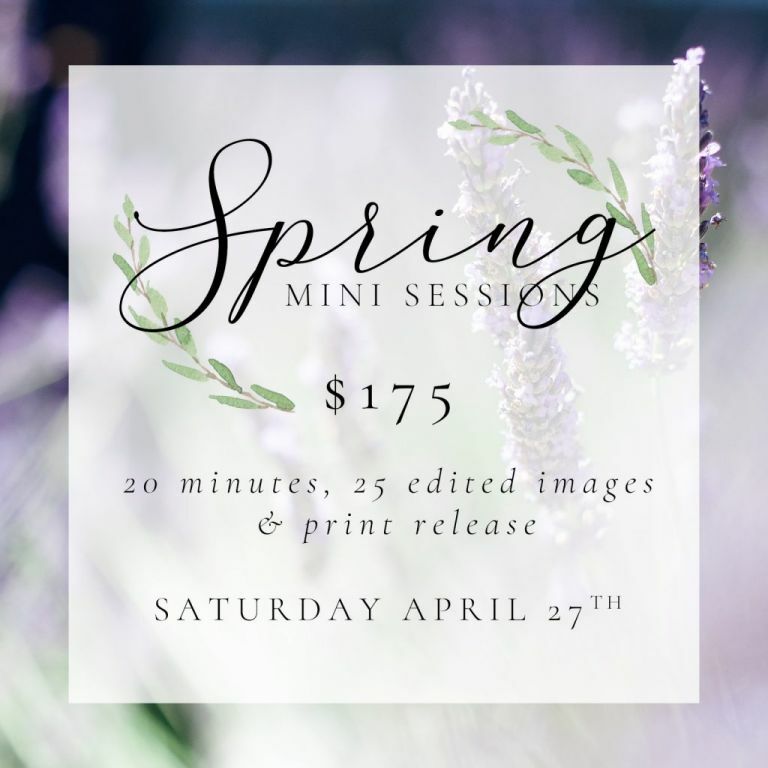 If you are subscribed to my emails – you found out that I released Spring Mini Sessions for this year! I will be holding them April 27th at Frank Liske Park (fingers crossed for the front fields to be blooming by this time!). I have a handy dandy form that you can grab your spot without ever sending a single e-mail, sign up is so quick & easy! I have planned a sweet & simple set up (because that’s honestly what I love most, it’s about YOU and not all the baskets and flowers) so I plan to have a few blankets to sit on with plastic underneath to avoid wet clothes, a few wooden bins with lavender floral arrangements and green grass behind! There will also be a small white chair that’s perfect for the littles. There will be a rain date announced if weather turns bad but I’m hoping the sun is out in full force and it will be a fun afternoon! Lemonade and snacks will be provided so feel free to come a little early and enjoy an afternoon in the park. I can’t wait to see you all! Several of these mini spots have already been picked up so don’t miss your chance! Sign up today. 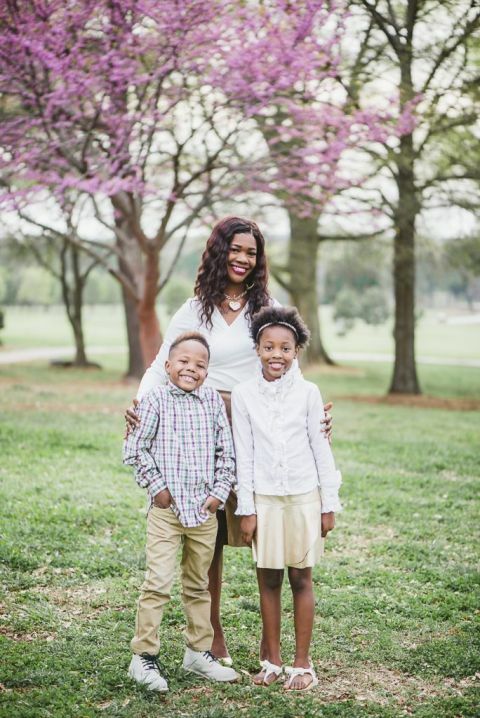 If you would like to be among the first to know about the next round of mini sessions, subscribe to my email list! I promise not to spam you, I don’t send a ton of emails throughout the year so when I do you know they’re about something good! 💗Happy Thursday! « Boudoir Season is Here! Paige was fantastic to work with from the moment we met her. She was a complete professional throughout the whole process while maintaining a calm confidence. Weddings can be stressful and chaotic but by doing her homework ahead of time she new what kind of photos we wanted and kept everyone on schedule. Thank you Paige for an amazing day! What can I say about his amazingly talented artist! Paige has this magic ability to capture life and light in her photography. I have used her for newborn photography & family portraits. Recently she has shot my boudoirs and let me tell you she makes you feel comfortable & confident! Her process is professional from shooting to post editing. Her natural look is by far one of the best in our area and I myself am a photographer so I wouldn't trust anyone else unless they have the same level of attention as Paige. I cannot say enough about her! 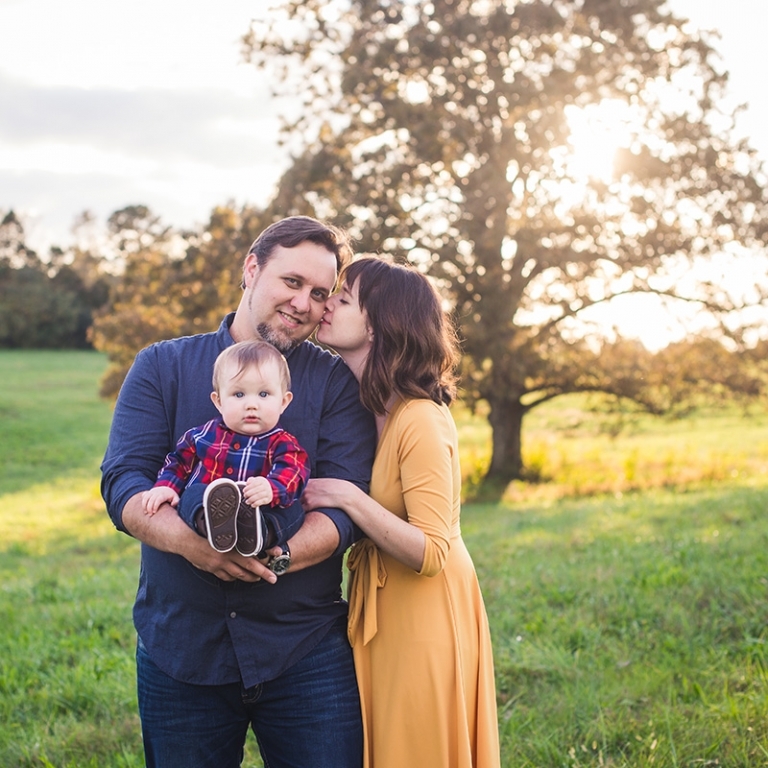 We first met Paige as our wedding photographer back in 2013! 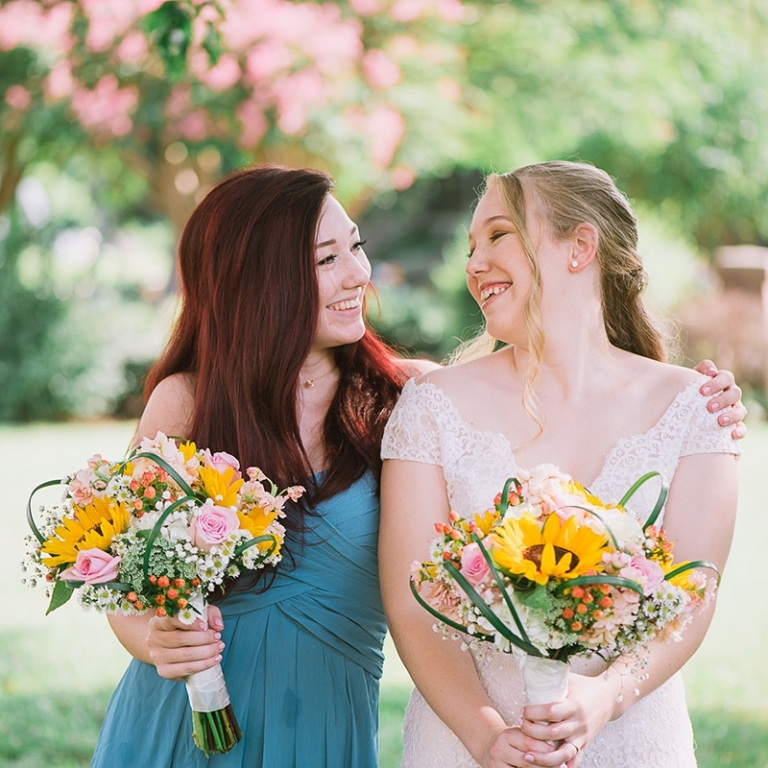 She did a wonderful job capturing every moment of our wedding, she was also super creative in capturing my bridal portraits! 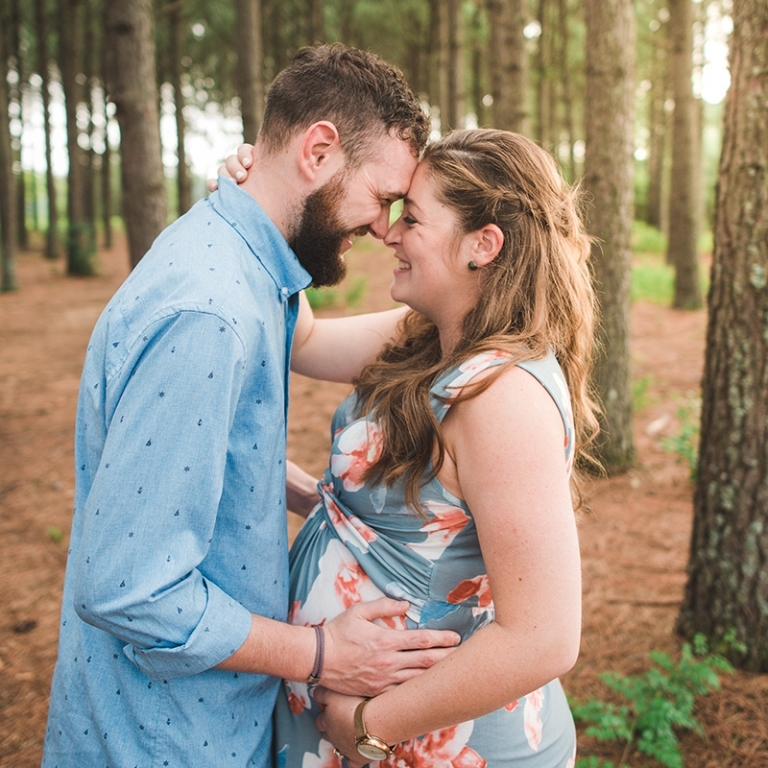 Most recently, she shot my maternity photos and will soon become our family photographer. She is creative, personable, and a joy to work with! She gives great direction and waits for the perfect snap to show the personality of a couple.